06 Feb How can we help you? Migra & Co is a leading immigration firm based in London with expertise in Tier 1 (Entrepreneur) visa, Tier 1 (Investor) visa, Tier 2 (General) visa, Tier 2 (ICT) visa, sponsorship licence, sole representative, visitor visa, settlement and nationality for the UK as well as family applications. Our London-based team of dedicated consultant has successfully helped applicants in the UK and abroad to obtain their visas by offering competent representation and advice as well as placing client care at the forefront of the process. In the course of a consultation on the phone or in person, we will review your individual circumstances, immigration history and priorities. Afterwards, you may wish to instruct us further to liaise with the immigration authorities on your behalf by taking charge of your case until its successful outcome. We will provide you with accurate and realistic advice and provide you with on the best strategy for turning any complex immigration issues into easy solutions. Our documents checking service will put your mind at rest by offering legal advice and identifying any weaknesses or mistakes before your application is submitted. An oversight or simple omission may result in your application being refused which might have serious implications such as a re-entry ban or a gap in your existing leave. It may also affect your chances for future settlement or applications of naturalisation. Our Documents Checking Service not only makes your visa application process quicker and more cost-effective; it also eliminates any uncertainty and helps to avoid the disappointment and frustration of a refused application and the resulting disruption to your immigration plans. Next day processing is one of our most sought after services as it allows migrants to submit an application and have it decided within 24 hours. 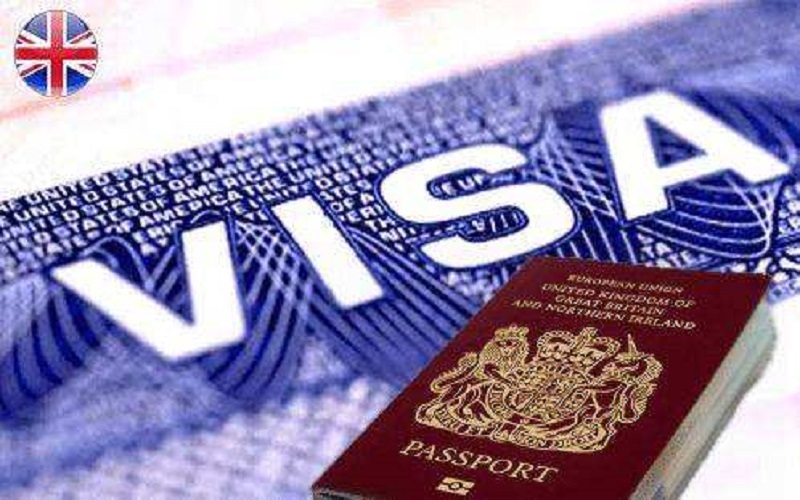 This is a premium option for clients who seek a further enhanced UK visa application experience. Once your application is submitted, you will collect your passport and original documents on the day, while your biometric card will be issued in 2-5 working days and delivered to our office. You will benefit from our legal representation knowing the outcome of the application on the next day and you will have the flexibility to plan your working schedule and trips around the biometric appointment. In addition, we also daily assist with the preparation and submission of entry clearance applications using several fast track packages, which will ensure that your application is placed at the top of the queue.